EXTRA EXTRA EXTRA INNINGS IN SCRANTON! The Syracuse Chiefs offense looked anemic again, scoring only one run in the 13 inning 2-1 loss. Former National CF Justin Maxwell has apparently turned into a Shark-hunter after being traded to the Yankees in the offseason. Roger Bernadina had several hard hit balls but only hada single to show for it. Maxwell robbed him of several hits and I now deem Maxell, BizarroShark. BizarroShark had the game winning walk-off home run, giving him the edge today (but he should be VERY wary of a vengeful Shark). They need something. Something at the top of the lineup. Something defensive. 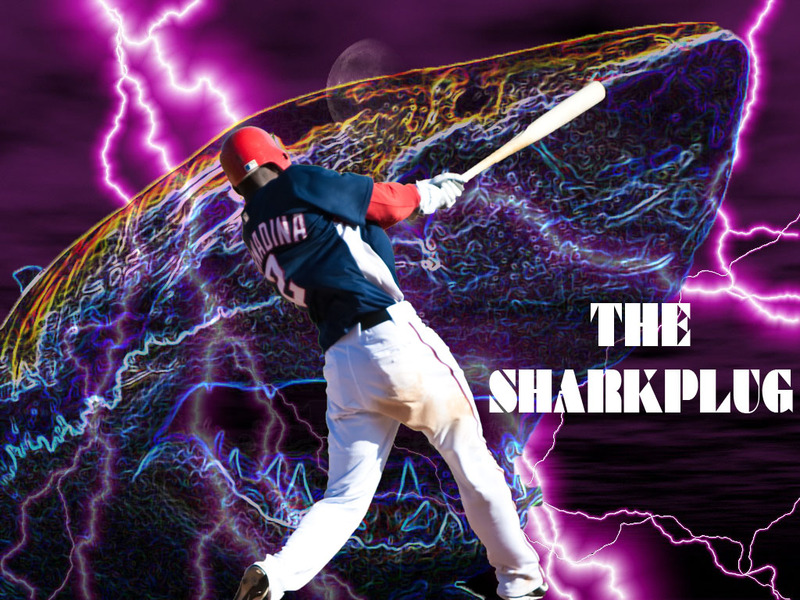 Something powerful, fast, skilled, and jawesome. 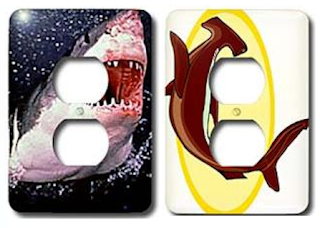 They need something to ignite the offense, a spark...a shark... a...a... a... SHARKPLUG!